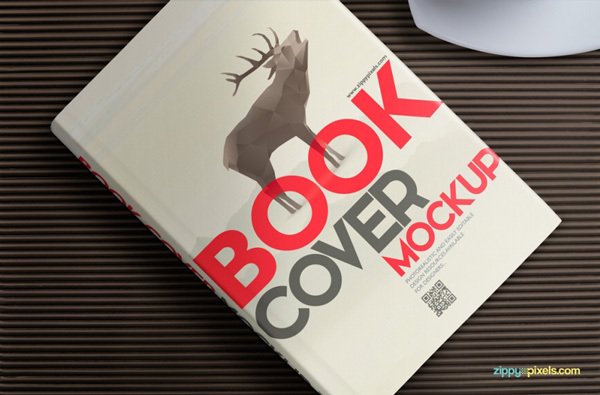 Psd mockups are best for showcasing your new designs for your clients. 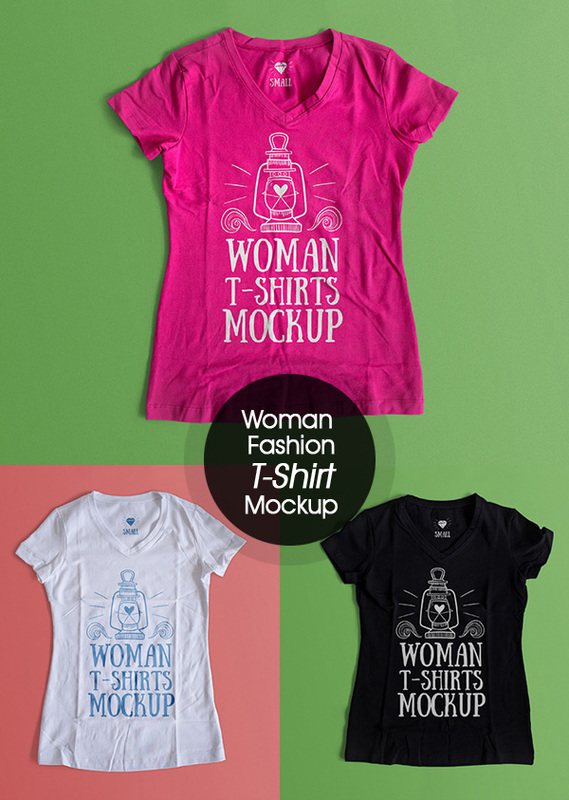 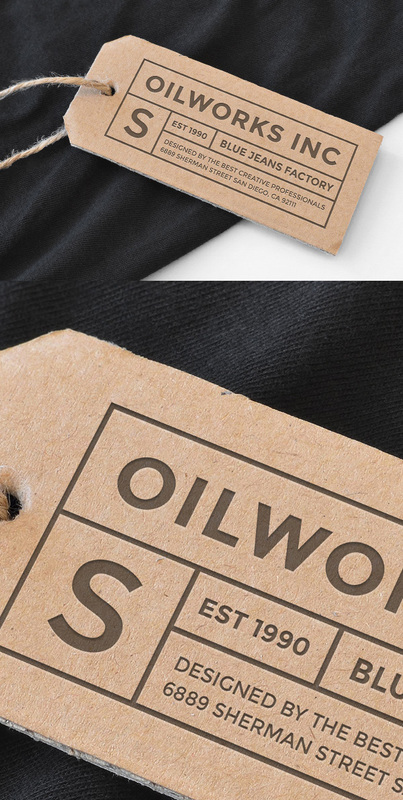 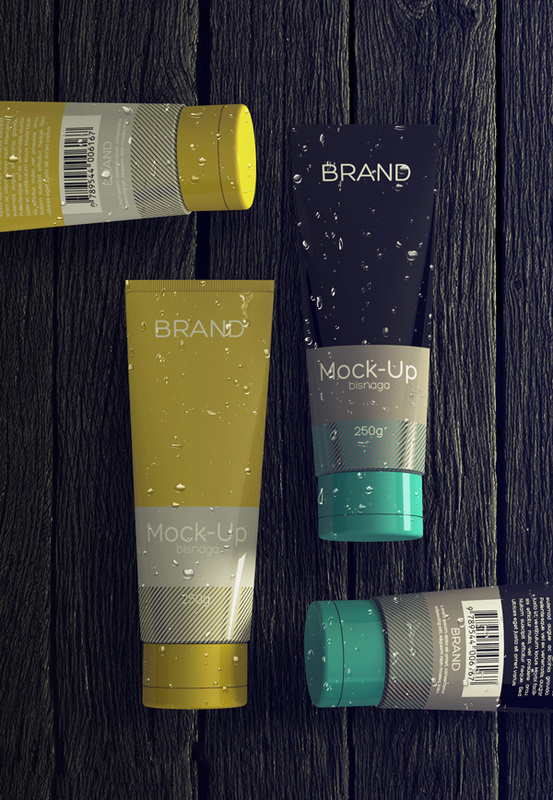 With a few clicks you can insert your own designs whether an image or a brand title to these mockups beacuse all come with smart object function via Photoshop. 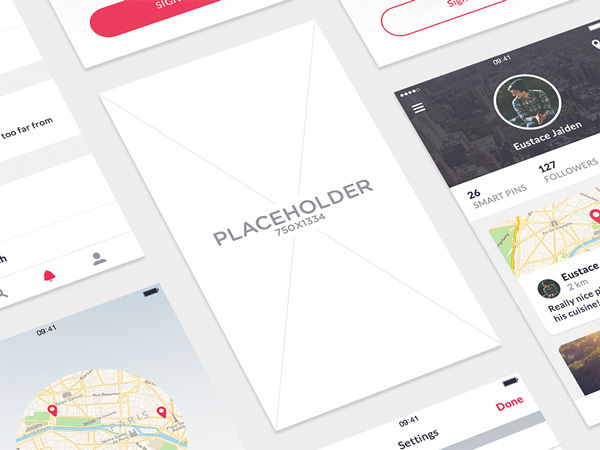 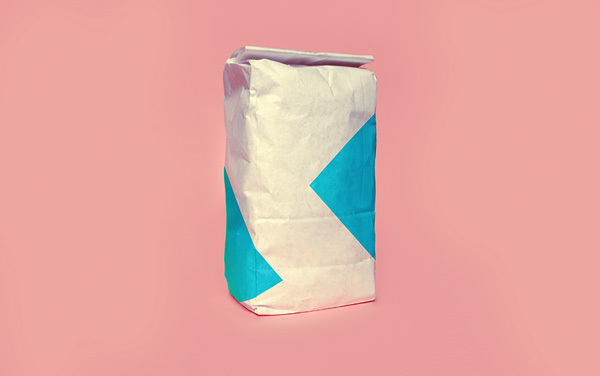 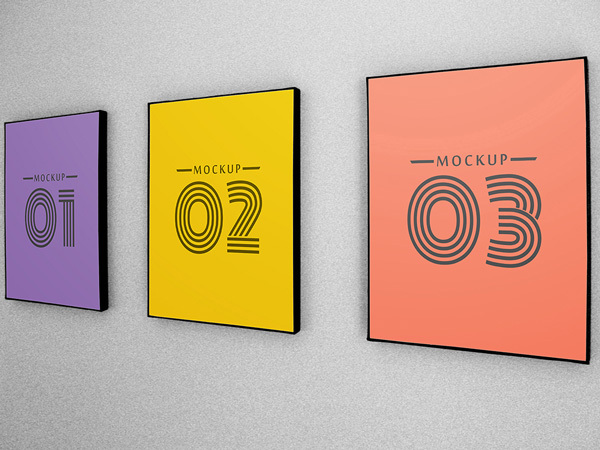 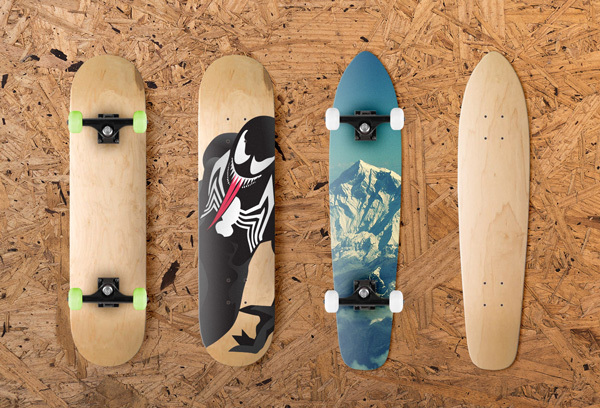 This is a new collection of free PSD mockups for designers. 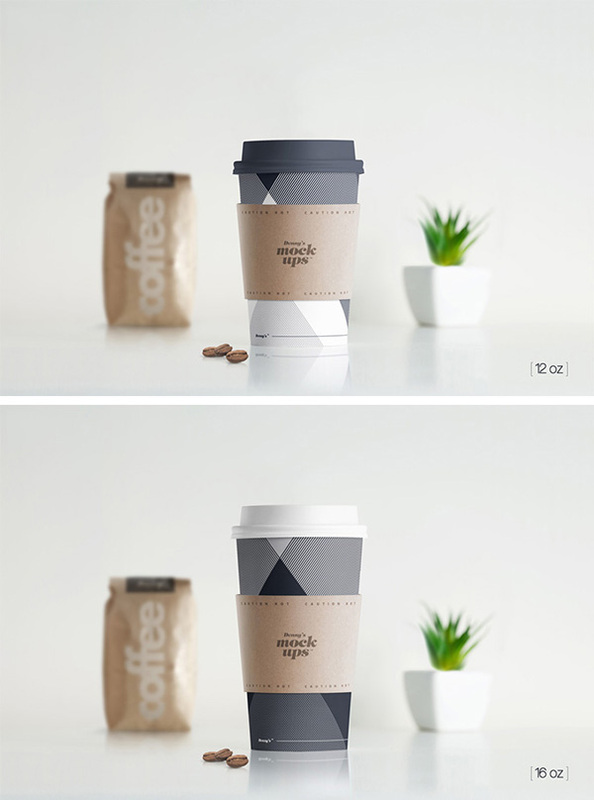 We regularly look for free resources for designers and today we bring together free new PSD mockups.You can find high quality free PSD mockups in this list from packaging mockup to logo mockup or from magazine mockup to stationary mockup you can download them for free and use in your design projects. 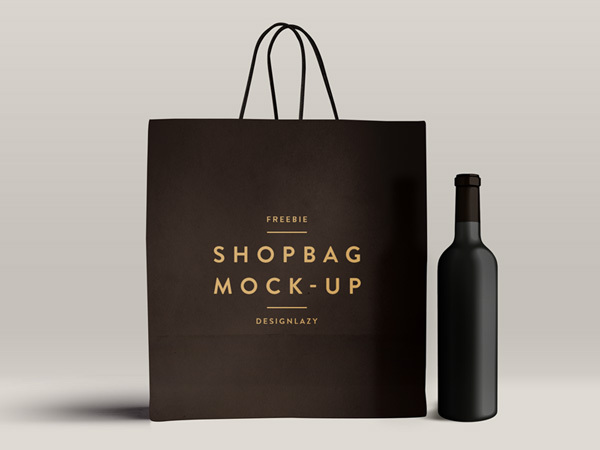 If you want to make a beautiful presentation to your clients then take a look at the below free PSD mockups.